Hello guys, MTN free browsing cheat 2018 is doing very good, these cheat has been blazing no stop. Few day ago we dropped out how to use Tweakware mod vpn and Psiphon with the MTN MPulse data free browsing. Which was doing pretty good before it stop working and right now we are here with another new settings. Alongside with the MTN 0.0k cheat free browsing cheat, also airtel free browsing cheat working via opera mini handler and don't forget that mtn free browsing cheat is out for mtn users we posted it on this site and it's blazing with this latest working Config File although this cheat is capped at just 1GB, so if you finish the 1GB you can use another MTN sim or wait till the next day to continue your free browsing. Without wasting much time let jump into today's topic, it about the new configuration files for MTN mpulse data free browsing cheat. With this configuration file you don't need to bother about inputting settings any more all you have to do is to import the configuration file to the listed VPN's. Note that this config files will expire (03-January-2019). "1Month" But don't worry, we'll provide you with another config file and update this post. Configuration files powers all apps with the mtn mpulse data it's capped depending on the data purchased. 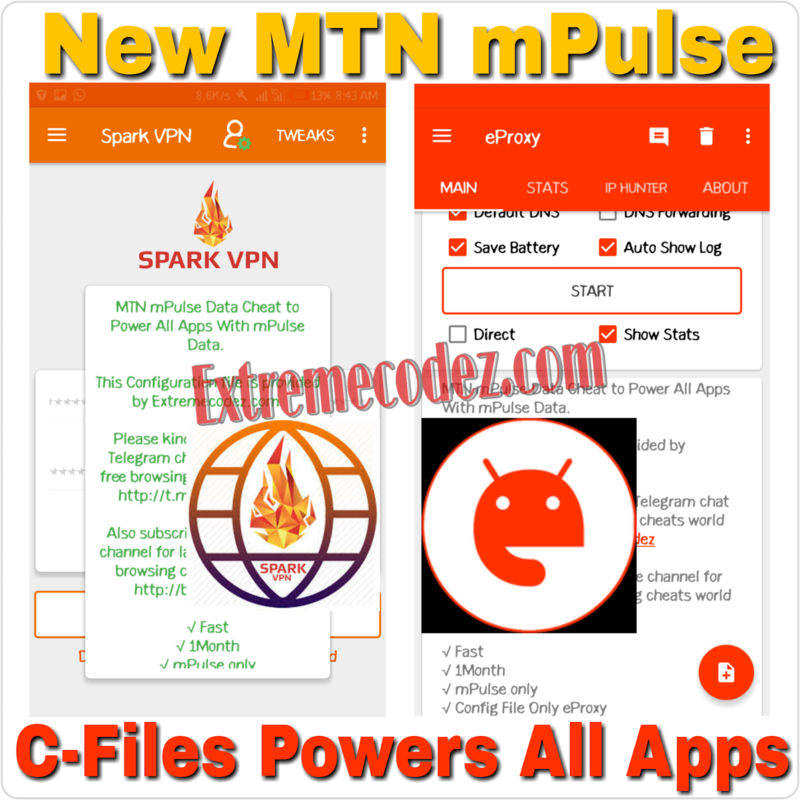 =>> MTN mPulse Config - Download Here. (Works for rooted and unrooted Android device. Make sure you tick SSH box If you don't know how to import the config file on Spark vpn, Click Here. 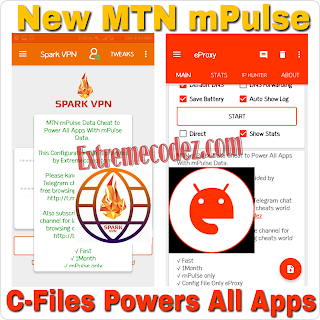 =>> MTN mPulse Config - Download Here. 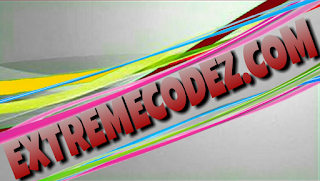 (Works for rooted and unrooted Android device. Make sure you tick SSH box If you don't know how to import the config file on eProxy vpn, Click Here. 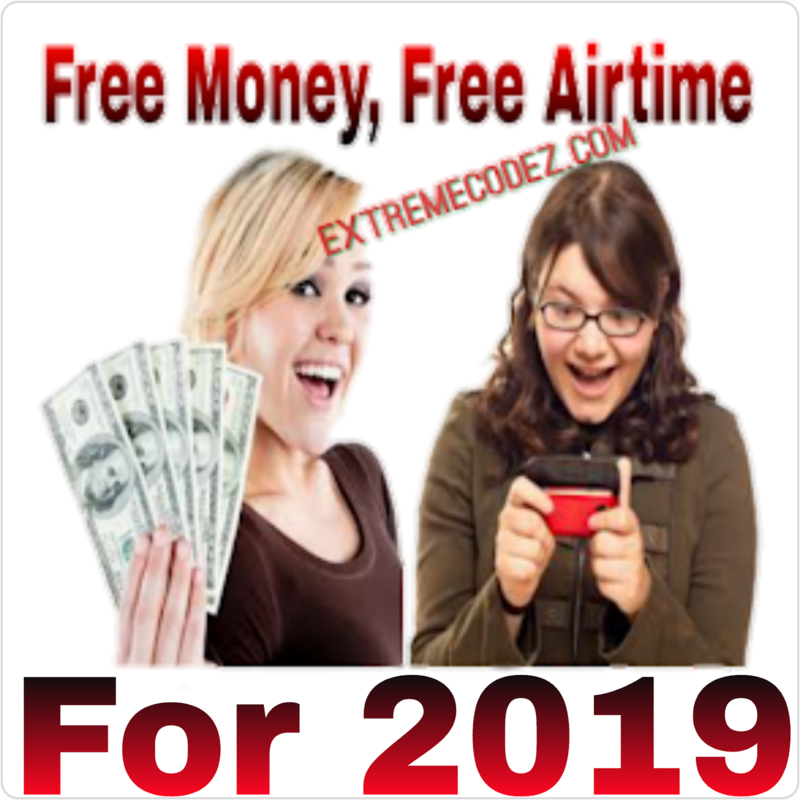 You want to get latest updates on free browsing cheats, free airtime and free data? If yes kindly download our app from play store and join our telegram group using the below links. Don't forget to share this post if encounter any difficulties with this VPN kindly drop your comment. MTN 0.0k cheat free browsing cheat, also airtel free browsing cheat working via opera mini handle.